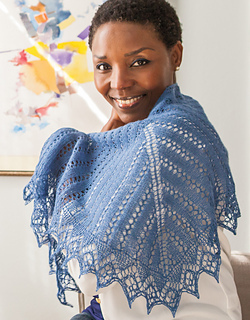 Joyful Lace is a celebration of the delicate beauty and intricate stitches of lace accessories. 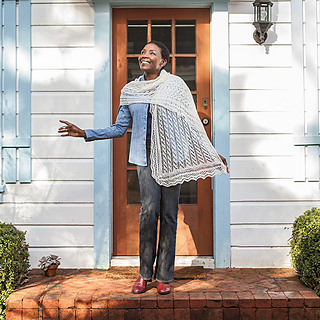 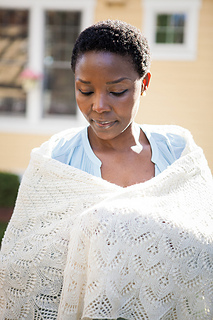 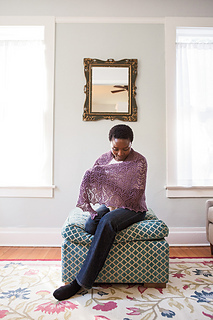 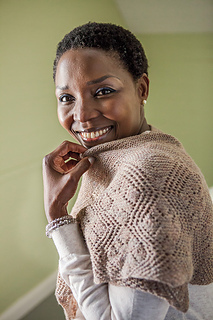 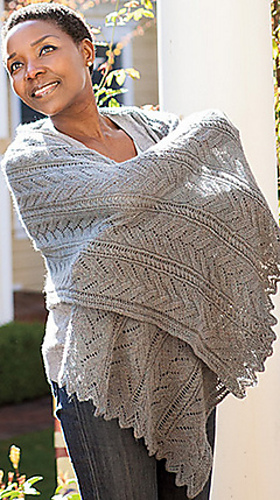 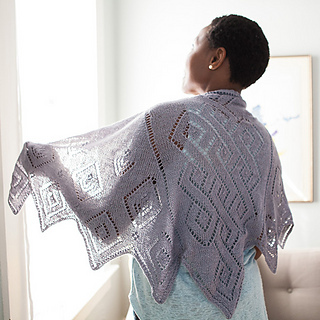 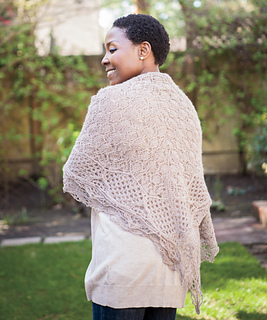 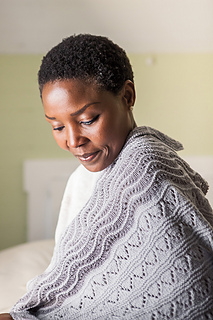 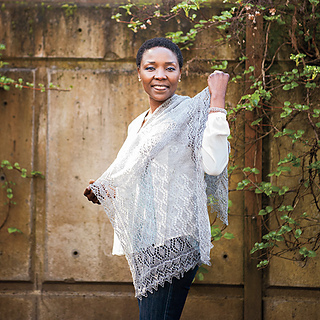 You’ll swoon as light dances off the detailed cables and elaborate patterns of each beautiful shawl, wrap, and stole in this ethereal collection. 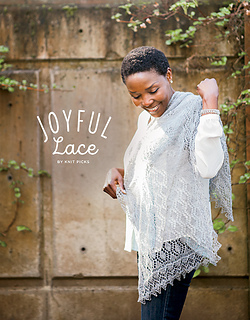 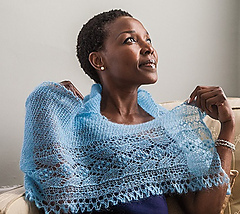 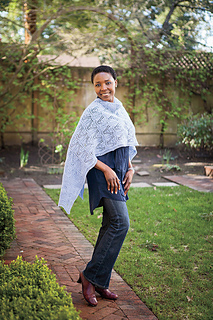 Featuring 13 jubilant projects, Joyful Lace will surely bring joy as you create and wear each lovely accessory.